Yellow Gold – Pure gold that is alloyed with equal parts silver, copper and a small amount of zinc. Rose Gold – Pure gold that is alloyed with silver, copper and zinc, with the ratio shifted to include more copper and less silver, resulting in a warmer hue but not enough copper to turn your finger green. Nickel White Gold – Pure gold that is alloyed with nickel to give it it's white colour. Nickel white gold is slightly more yellow than palladium white gold. It is important to note that nickel is a common metal allergen. If you are allergic to nickel, we do not recommend this gold type. Palladium White Gold – Pure gold that is alloyed with palladium. This option is slightly grayer in color than nickel white gold. Palladium white gold tends to be the safer for sensitive skin. Note: It is a standard practice to rhodium plate white gold which gives it a bright white colour. Over time the plating will wear off which will expose the true color of the metal. With a perfect hardness score, diamonds resist scratches better than any other gemstone and are most durable for engagement rings. Cut, Colour, Carat and Clarity, the 4 C's, the universal language that will help you pick out the right diamond for your engagement ring. The term "cut" has two meanings, one is the diamond's shape, the other is the quality, determined by its proportions, symmetry and polish. The top-selling diamond cut shape is the round brilliant which is typically used in a conventional engagement ring. If tradition is not what you're after, the marquise, pear, oval, hexagon or fancy rose cut shapes are great picks to satisfy the alternative mind. The rose cut is about 500 years old and was the precursor to today’s round brilliant cut. The rose cut features 24 facets which shine a soft diffused light rather than the bright light of a modern round brilliant cut. The rose cut is flat at the bottom and dome shaped at the top. This cut is fairly rare to find as it is still made and polished by hand as opposed to brilliant cuts which are laser cut. The colour of a diamond is actually evaluated based on the absence of colour. The Gemological Institute of America (GIA) uses a 12 letter scale of D to Z where the diamond on the lower end of the scale (D) will have the least amount of colour (a.k.a. colourless) and the higher end of the scale (Z) has deeper tones (and enters the fancy colour spectrum). Of the 4 C's, the carat weight is the easiest to understand. A diamond's weight is measured in carats. The carat is subdivided into 100 equal parts called 'points.' One point equals .01 carat or 1/100 carat. Flawless (FL) - No inclusions or blemishes are visible to a skilled grader using 10x magnification. Internally Flawless (IF) - No inclusions, only blemishes are visible to a skilled grader using 10x magnification. Very, Very Slightly Included (VVS1/VVS2) - Inclusions are difficult for a skilled grader to see under 10x magnification. Very Slightly Included (VS1/VS2) - Inclusions are clearly visible under 10x magnification but can be characterized as minor. Slightly Included (SI1/SI2) - Inclusions are noticeable to a skilled grader using 10x magnification. Included (I1/I2/I3) - Inclusions are obvious under 10x magnification and may affect transparency and brilliance. While the above is the standard, its important to note that diamonds come in raw form before they are cut and polished. The raw uncut diamond has its own exquisite character. People have now started appreciating the beauty of organic rough diamonds and raw diamond engagement rings are gaining popularity among those who want something really special. One of the most precious gemstones of the world, Emerald has a deep green colour, good durability and rarity. 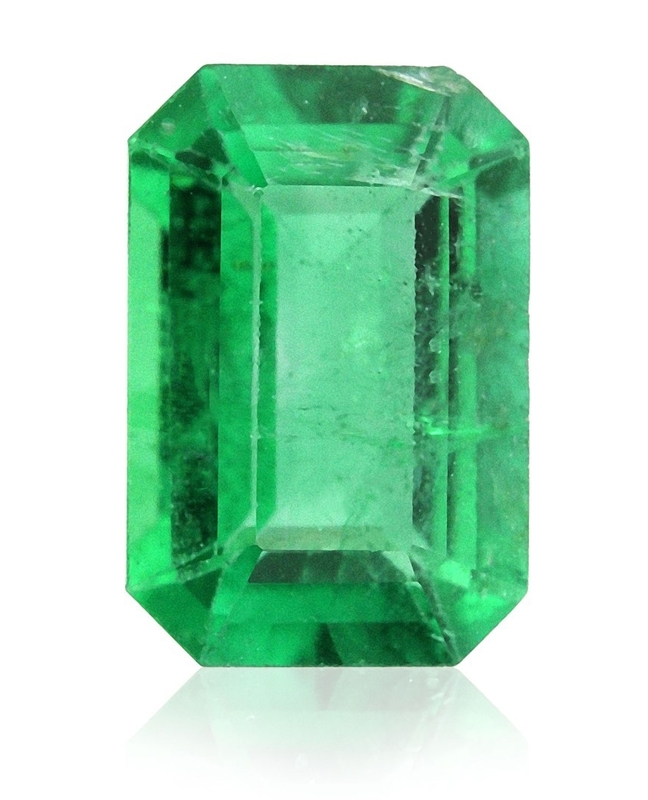 meralds originate from the beryl mineral, and are most often mined in South America. It's alluring charm has been popular throughout history and as of recent in engagement rings. Moonstone has an otherworldly glow that resembles moonlight and looks as though a moving light is floating across the stone. Warm soapy water is recommended for cleaning moonstones. Both ultrasonic and steam cleaners are discouraged due to the structure and hardness of the gemstone. 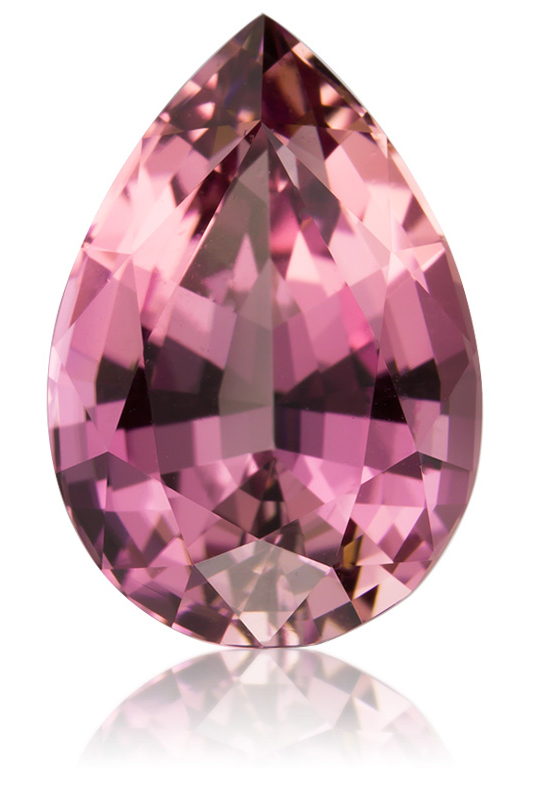 First discovered in 1910, Morganite is a dreamy peachy pink coloured stone, from the beryl family. 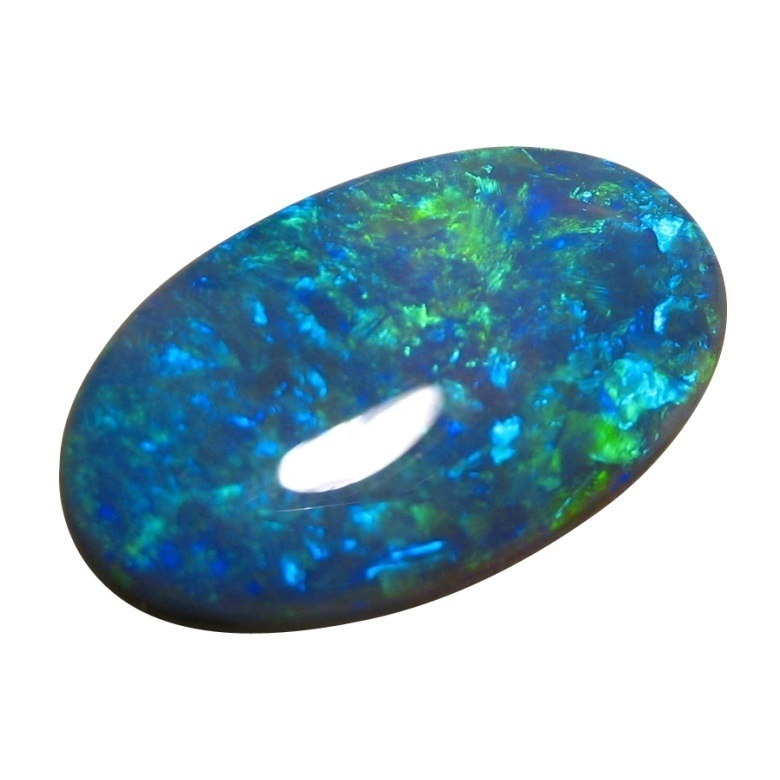 The most colourful of all gemstones, opal is similar to moonstone in the way that light and colour plays across its surface. This gemstone is mined in Australia and Ethiopia. Sapphire is the nearest in hardness and durability to diamond. It also has a high refractive index which makes it a top choice for engagement rings. It comes in nearly every colour including: yellow, peach, pink, purple, blue and green. Tourmaline comes in all colours and colour combinations. It has a good hardness and can be an economical alternative to a sapphire.